One Borderlands modder may have discovered a teaser for something coming in Borderlands 3 hidden in a recent Borderlands 2 update; a new rainbow-coloured loot tier. 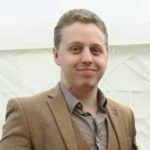 It’s unknown if this is something which Gearbox might bring as a Borderlands 3 loot tier, but the timing does seem a little suspicious, to be sure. 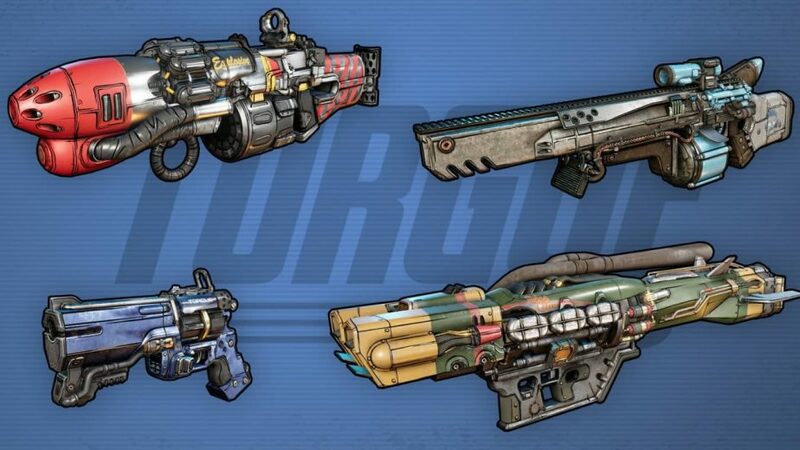 The Borderlands 3 Rainbow Loot Tier: Could it Actually Feature? The rainbow loot rarity was discovered by CaptainKoby; a Borderlands modder, who spotted it in the game files after Gearbox’s recent 4K update. According to Koby, the update didn’t actually add any rainbow-tier weapons to the game. However, it did add the rainbow rarity itself to the game files, which is fully-functional even if it is unused. The rarity has a unique cosmetic look to it, as the weapon’s background and name slowly changes through a spectrum of different colours. Overall, there were eight colour tiers for loot in Borderlands 2. The lowest weapons were simply Common (white). After that came Uncommon (green), Rare (blue), Epic (purple), and Legendary (orange). The final three tiers are E-tech (magenta), Seraph (pink), and finally Pearlescent (cyan). Fans currently don’t know why Gearbox added this new loot rarity. It certainly seems unlikely to be an accident; could the studio have done it as an intentional teaser for Borderlands 3, as they knew that somebody would find it? It’s possible, if a bit contrived. 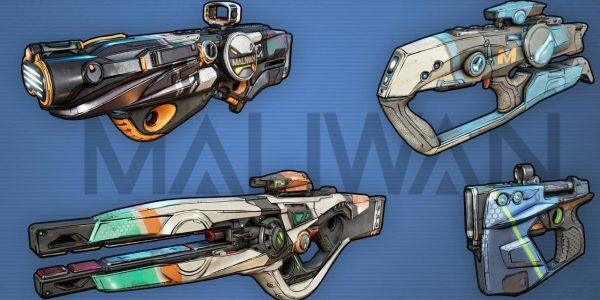 Another theory could be that Gearbox plans to add special rainbow-tier weapons to Borderlands 2 at some point; perhaps prior to the launch of Borderlands 3 as a way to entice people back to the franchise ahead of the new game’s release. For now at least, players won’t actually find any rainbow weapons in Borderlands 2. Whatever the plans are, it would certainly be an interesting addition to the Borderlands 3 loot tiers. Presumably, rainbow would be a new highest tier, overtaking Pearlescent; the highest tier in Borderlands 2.